Most couples dream of getting married somewhere beautiful and imagine themselves posing for photos with breath-taking scenery behind them. Often, we think we would have to travel somewhere abroad to achieve an outdoor ceremony overlooking a sandy beach and a blue ocean, but all these things are right on our doorstep and wrapped up in a lovely little package by the team at the fabulous Ballyliffin Lodge in Co. Donegal. Situated on the Wild Atlantic Way and on the stunning Inishowen Penninsula, this is an absolute gem of a hotel and a perfect choice for a Wedding! Newly renovated Garden is ideal for photos. What’s better than an award-winning hotel overlooking the beach? One that partners up with a multi award winning department store to create the Ultimate Wedding Showcase! 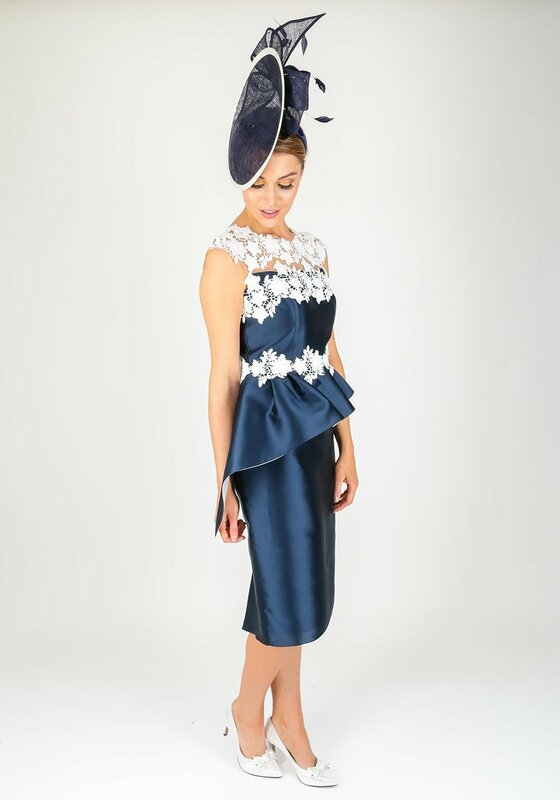 On Saturday I was invited along to Ballyliffin to see McElhinneys Department Store showcase their fabulous 2018 Bridal and Occasion Wear Collections in the amazing setting of the Ballyliffin Lodge. 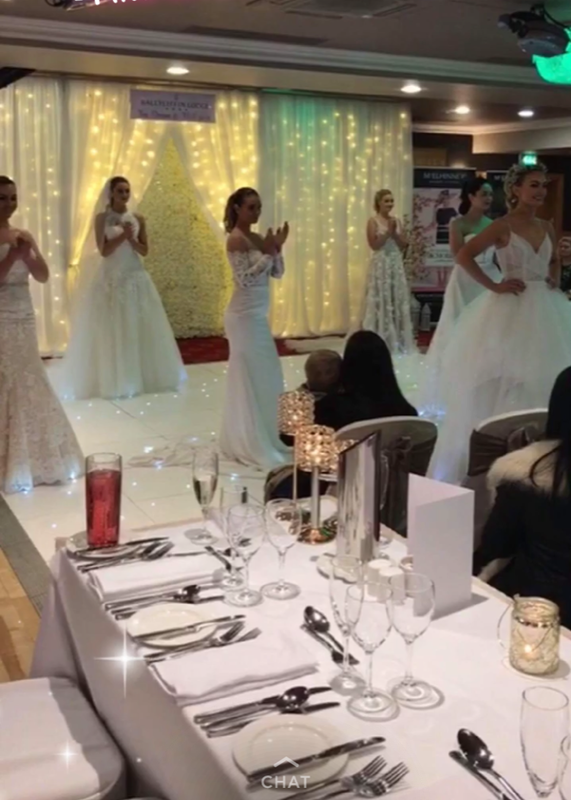 Having worked with McElhinneys Bridal Rooms for many years previously I knew that they always had the best collections when it comes to Wedding Dresses and they stock my 2 favourite designers in Hayley Paige and Pronovias, and this showcase was no exception! The Wedding dresses where gorgeous and styles to suit everyone. What stood out for me was the different tones in the colours of the dresses and the different textures and necklines – so much choice. 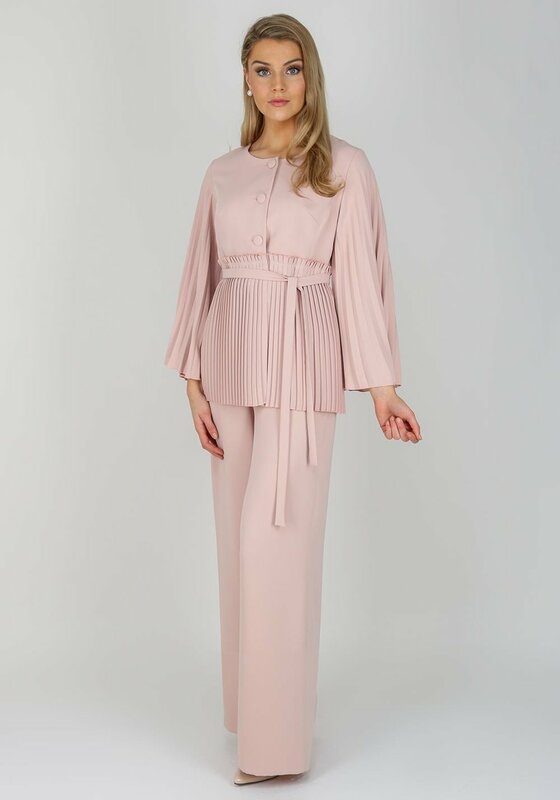 What really blew me away was the Occasion Wear Collection, such a variety of styles and colours – the most diverse collection I’ve seen in a long time and this was just a taster of what they have in store. If you have any occasion coming up this year then a visit to McElhinneys is a must! I haven't attended a Wedding at the Ballyliffin Lodge but I was so impressed with the set up, they had so many different options and we where lucky with the weather on Saturday so could see the newly renovated garden area set up for a ceremony which was very serene and elegant. If the weather isn’t playing ball then the set up for the indoor ceremony won’t leave you disappointed, it’s a beautiful airy room with views to die for – the perfect backdrop for your dream day! The hotel offers quite a lot within in their Wedding Package but the icing on top of the cake for me was the complimentary Rolls Royce – now that would seal the deal for me! Oh and did you see the Honeymoon Suite <3 If you are looking for a venue with a stunning location, fabulous package and staff that gor that extra mile then a visit to the Ballyliffin Lodge should be top of your list! The views from this Beautiful Honeymoon Suite are Amazing!